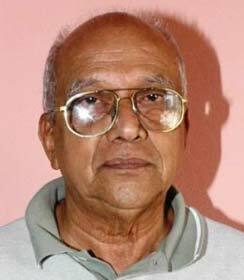 Tikkavarapu Subbarami Reddy was born on 17th September 1943 in Nellore district. Though he wears many hats as an industrialist, politician and film producer, he is well known across India for his passion for arts especialy those related to Indian cinema. 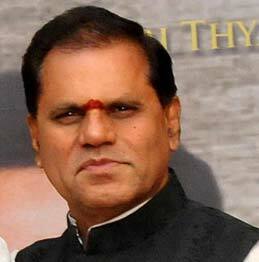 T.Subbarami Reddy was born to T. Babu Reddy and Rukmini Amma. He did B.Com. from Nizam College, Hyderabad. 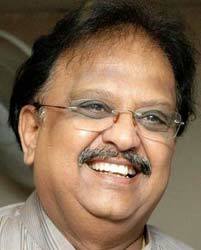 He is an eminent public orator in Telugu. He founded the Gayatri holdings and has been in the field of business for the last 35 years involved in the construction activity, sugar industry, chemical industry, State’s development. He is also the founder of World’s best cinema theatre (Kodak Theatre), which was built in Hyderabad. He received a Gold Medal by the then Prime Minister of India Smt. 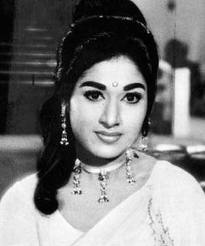 Indira Gandhi for his great contribution in the construction of the then world’s biggest dam Nagarjuna Sagar Project in Andhra Pradesh in 1967. Reddy was the mud supplier for this dam. 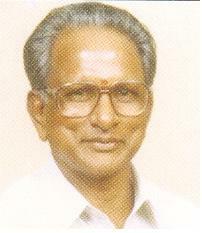 He was Chairman of Tirumala Tirupati Devasthanam Board (T.T.D.) 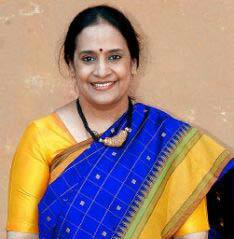 since 2004, National Panorama Festival Committee in 1992, National Film Award Jury in 1994 and 1997, Andhra Pradesh Cultural Federation in 1994 and Member of Central Film Censor Board, 1983-85. Also, he respects the traditions very much. His party is the Indian National Congress. He was Member of the Parliament of India representing Andhra Pradesh in the Rajya Sabha, the upper house of the Indian Parliament and Lok Sabha, the lower house since 1996. 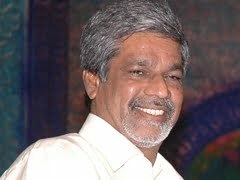 He was elected to 11th and 12th Lok Sabha twice in 1996 and 1998 from Visakhapatnam constituency. 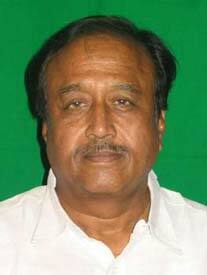 He was elected as Rajya Sabha member in 2002 and continued in the position third term. He was member of various parliamentary committees. He was also Minister of State in the Ministry of Mines between 2006 and 2008. National Film Award for Best Feature Film for producing Bhagwat Geeta (Sanskrit film) in 1993.